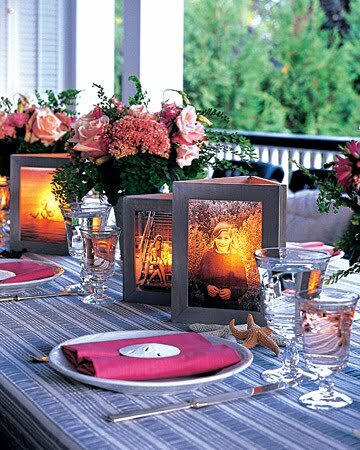 As most of you probably know, the Martha Stewart website has a vast amount of wonderful ideas and projects. And if you've been on the site, you've probably figured out that if you don't somehow save/ bookmark that pretty, smart and awesome idea... you will NEVER find it again. Back into the abyss it goes. So I thought I'd start posting some of the Martha inspiration that I've been "saving" as future reference. And what better day to do it than Monday... the best day of the week... Okay, not really, but Martha and Monday sound good together, no?